DOOMED AMERICAN FANTASY – DUMP CHINA – MAKE AMERICA GREAT AGAIN. Doomed American Fantasy – Dump China – Make America Great Again. 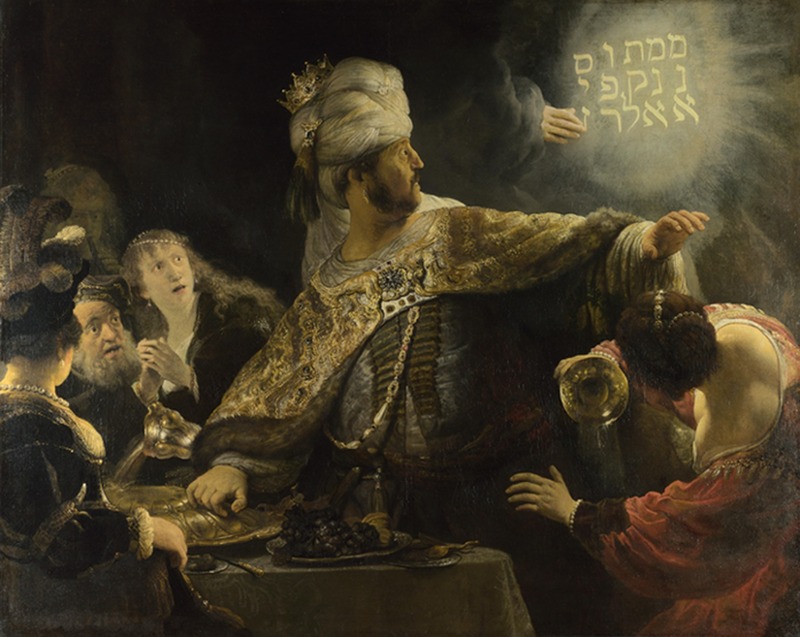 Rembrandt’s Painting depicts King Belshazzar, the Doomed last King of Babylon not able to decipher ‘The Writing’s On The Wall’. “The Writing’s On The Wall” is clear. Prophet Daniel warned King of Babylon who was not able to decipher the Writing announcing impending Doom. America needs to Read The Writing On Made In China Label. America is losing Values, Character, and Strength. America is slipping from its Superpower Status. It’s not too late. To avoid Downfall, to avert Disaster, to prevent Catastrophe, and to halt Calamity in its tracks, America needs to Dump China Fantasy. 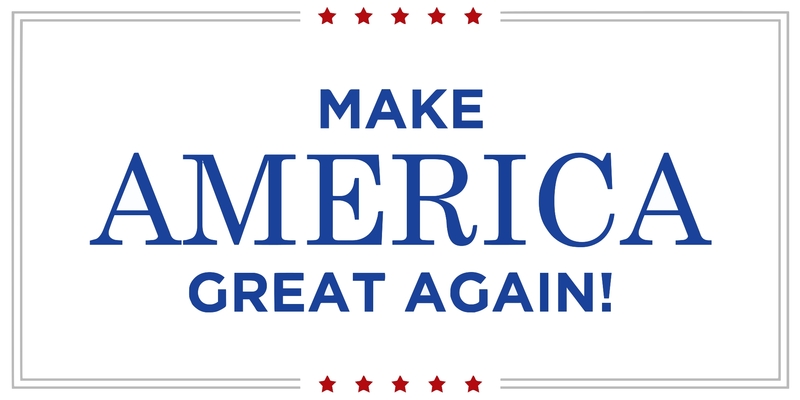 The next US President Trump has to start afresh to ‘Make America Great Again’. Doomed American Fantasy – Dump China – Make America Great Again. 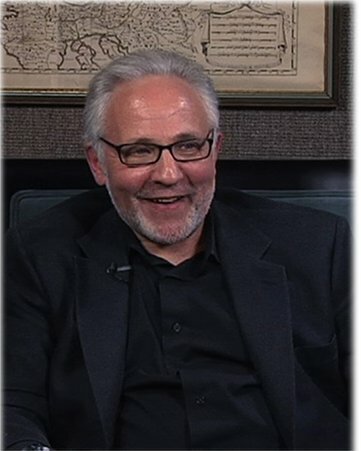 James Mann, author of ‘The China Fantasy’. 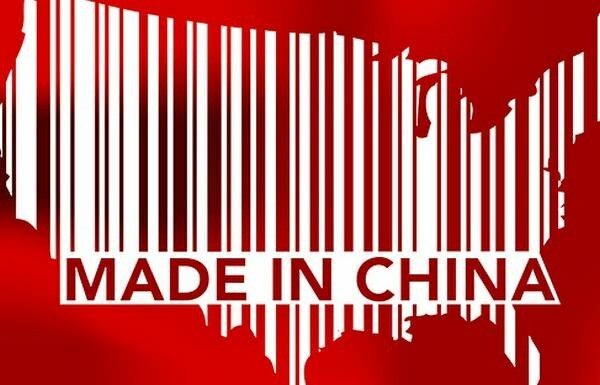 Doomed American Fantasy – Dump China – Make America Great Again. 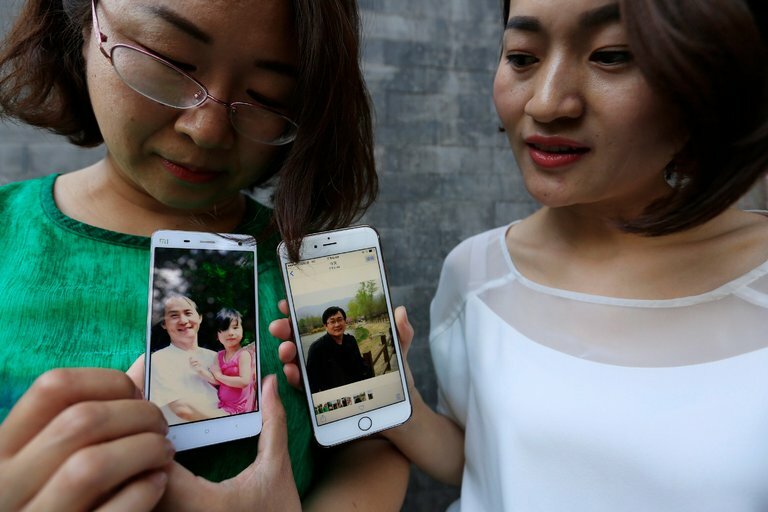 Wang Qiaoling (Left), and Li Wenzu with photos of their husbands, Human Rights lawyers imprisoned by China.